The last and most important match of the A series was for Team India and for Australia, this victory gave the team India the positive. This Positive Team India will also be working in ODIs and Test series. In this series of three matches, more players did not get the chance to play their game but there are many such players who impressed everyone in this series. Prior to the start of the series, everyone had a question that Kunal Pandya would be successful on whether that team management has shown reliance on Kunal Pandya instead of Chahal. But the way he made a comeback in T20 and impressive bowling impressed him very much. 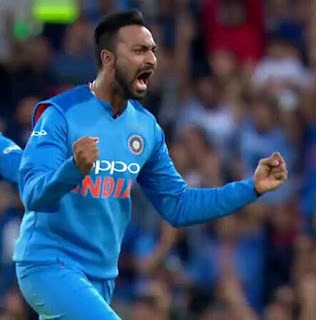 And the biggest performance in the third T20, where he hit 4 wickets, where he scored 36 runs in 4 over bowlers and 4 wickets, it is just the best bowling average of the whole new series of this match, Team India's first highest Big search was Kunal Pandya. Shikhar Dhawan is always considered as aggressive batsman, but in ODIs and Test batting. 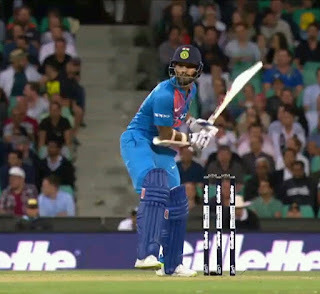 There was no special performance before the Australia series in T20, but in both innings against Australia, he has done a fantastic batting line, so he showed that he is also a great batsman of T20 20. The highlight of Shikhar Dhawan is that he made aggressive batting in this series and gave India a great start in both the matches. India has benefited a lot from this, Team India has both explosive opener in the form of Rohit and shikhar dhawan. 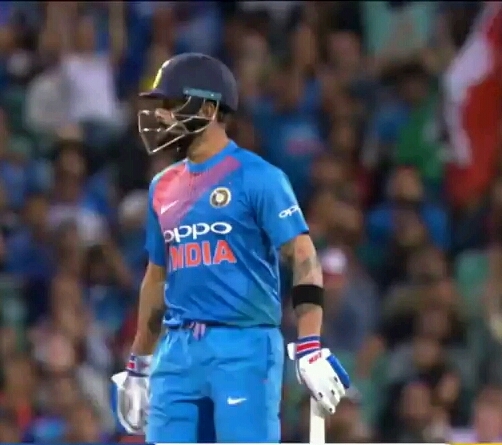 This year Virat Kohli does not have any special runs in T20, and he has played the match in this year too, but this year Virat Kohli could not perform anything special in the T20. And his performance came out against Australia in the last T20 where he scored a brilliant 61 off 41 balls. And Virat should also bat ahead of number three.